At Art On Glass we know that choosing the perfect front door for your property is not an easy task. However, with our incredible March range of aluminium front doors, we are truly confident that we have a door to suit any home. Offering an unbeatable combination of looks and performance, these doors are sure to enhance any home in March. With a reputation for great quality products and installations and a huge base of satisfied customers, Art On Glass is a highly regarded, family-run business in the March area. 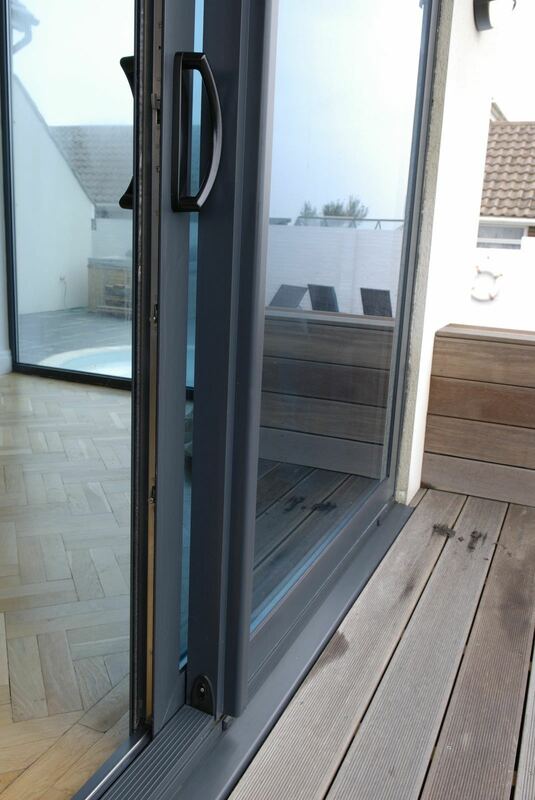 With years of experience in the double glazing industry under our belts, and an incredibly reliable and experienced installations team, getting your new aluminium front doors installed will be a breeze. Keep reading for our handy guide to our March range of aluminium front doors and the many benefits and features they will bring to your home. Art On Glass is dedicated to bringing you only the highest quality aluminium products, which is why we work closely with Smart Architectural Aluminium. Smart Architectural Aluminium’s innovative profile designs offer the best in performance as well as unbeatable style. An aluminium front door is a great way to achieve the crisp and minimalist style that is becoming increasingly popular in March homes. 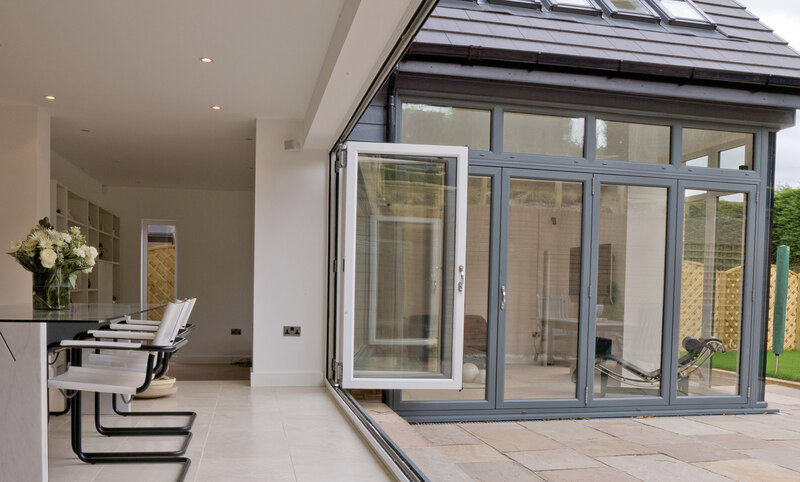 Impressively versatile and inherently customisable, no matter your tastes or the style of your home, we have an aluminium door to suit your needs. It is a long held belief that aluminium double glazing will make your home less thermally efficient compared to, for example, uPVC. Fortunately, with Smart Architectural Aluminium’s innovative thermally broken profile, our aluminium doors subvert that belief. Featuring top of the range double glazing, these doors will help to keep your March home comfortable and warm throughout even the coldest winter months. As your home will retain its warmth better, and draughts will be a thing of the past, you will not need to use your central heating as often. This means that before long you are likely to see impressive savings on your energy bills. As a result, our aluminium front doors are actually a great money saving investment. Aluminium is also an extremely widely recycled material, which means that our doors are an environmentally sustainable choice for your home. This environmental sustainability, coupled with their ability to reduce your carbon emissions, makes our aluminium front doors a highly eco-friendly choice for your March home. When looking to buy a new front door, it goes without saying that one of the most important things to consider is safety. Aluminium is an inherently sturdy building material, which means that our aluminium front doors are capable of withstanding even the strongest and most sustained physical attacks. We also fit our doors with state of the art multi-point locking systems in order to give them comprehensive security. 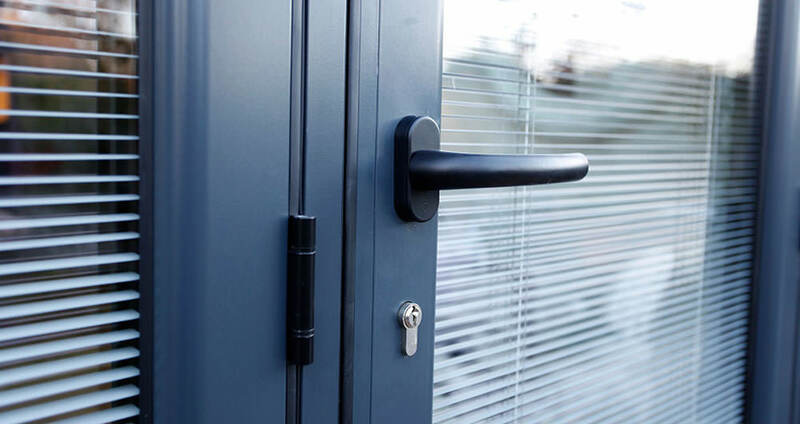 When you purchase aluminium front doors for your March home, you are protecting your property from even the most committed of would-be intruders. Our doors will also protect your home against even the worst weather that the British winter can throw at you. Highly weatherproof and hurricane tested, our aluminium front doors will survive the hottest summer day and the worst storm equally well. In order to give you the largest possible range of choice, we use the RAL colour chart. This means that if you can imagine a colour, we can most likely provide it to you. We even allow you to pick one colour for the front of your aluminium front doors and another colour for the back. You decide how you match both your furnishings and the exterior of your March property. If you would like more information about our incredible range of aluminium front doors, or any of our other products, please do not hesitate to get in touch. Our team of friendly and skilled professionals will get back to you as soon as possible to discuss our double glazing, answer any of your queries and provide you with further information. At Art On Glass, we are always interested in providing you with advice about your home improvements. 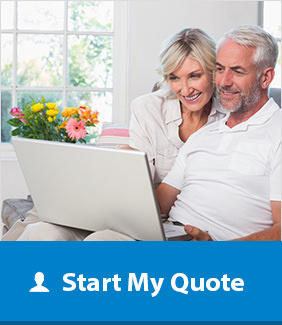 Alternatively, if you would prefer a free and instant quote, please head over to our online quoting engine. We will be able to provide you with a competitively priced quote within just minutes, tailored to the exact specifications you give us. When you use Art On Glass’ quoting system, you are not put under any obligation to buy.